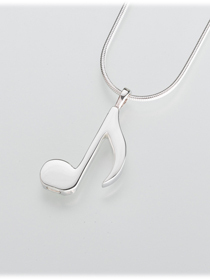 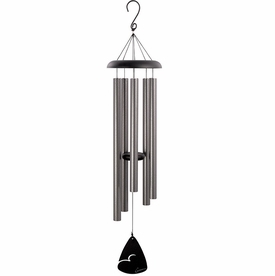 The Musical Note Cremation Urn Pendant is an ideal remembrance of a music lover. 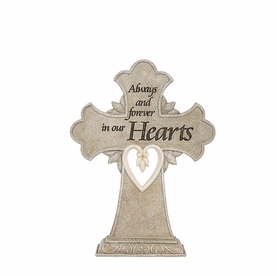 Store cremation ashes, burial soil, or locks of hair within the pendant. 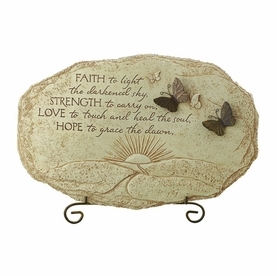 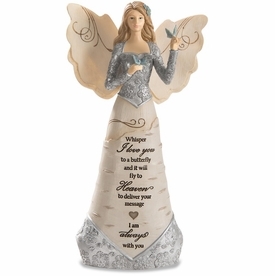 A treasured keepsake that can be held close to your heart.